A short walk from Ueno-koen Park, the Ryokan Katsutaro is a friendly little ryokan that offers traditional rooms at reasonable rates. Rooms here can accommodate up to four people, making it a good choice for families. The long-running Ryokan Katsutaro is a pleasant ryokan within easy walking distance of the sights in Ueno and Yanaka. While the building is modern, the rooms are traditional. The management is friendly and helpful and very used to foreign guests. Most rooms have en suite bathrooms. This is a great place to try the ryokan experience in Tokyo. 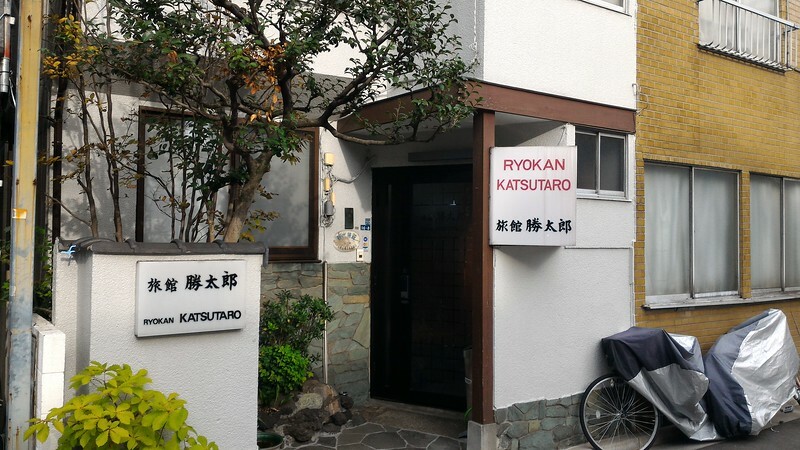 :: Check availability and pricing for Ryokan Katsutaro on Booking.com and Agoda.com. More Tokyo Ryokan Suggestions: see all Tokyo Ryokan we recommend. Ryokan Katsutaro is located in Tokyo's Ueno district. 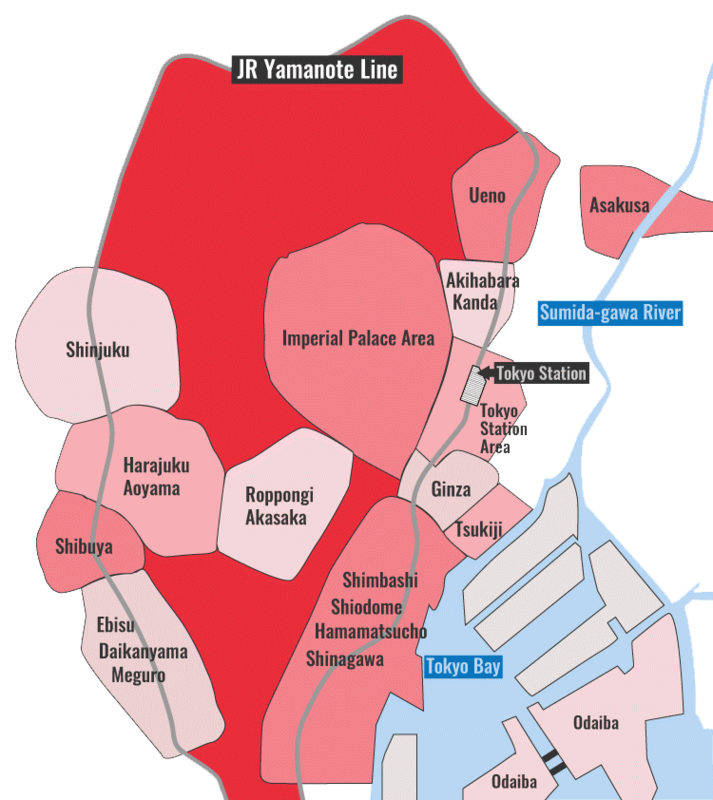 See our complete list of things to do in Tokyo's Ueno district, including places to eat, nightlife and places to stay.